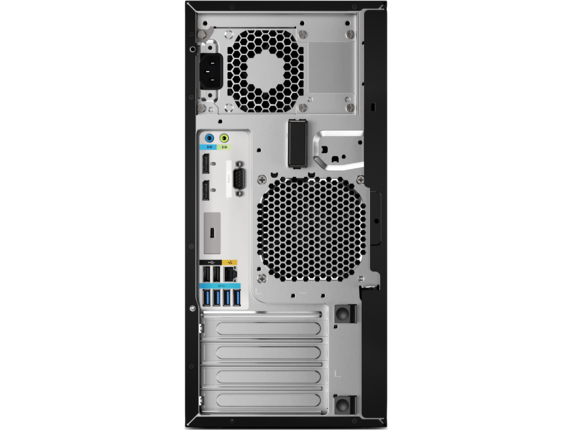 Experience server-grade power in a desktop workstation with impressive expandability. Optimized for BIM and 3D CAD design. Easily manipulate 3D shapes and render near-photographic models in real time. Accelerate your 3D modeling design cycles with full, unthrottled performance. Get advanced rendering capabilities for quicker design visualization. Bring real-world capabilities to your education labs with workstation-class power and certification for the most popular professional applications. Plus, rigorous testing means downtime is not an issue. 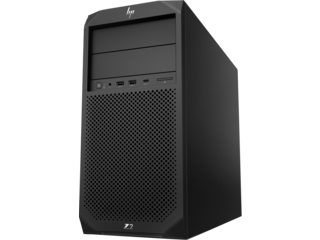 With 60% more graphics power and 13% smaller than last generation, the Z2 Tower is equipped to handle heavy workloads. Achieve full, unthrottled performance with complex 3D CAD rendering and BIM workloads. Amp up rendering and visualization software with NVIDIA Quadro® P5000 graphics. The world's most expandable entry workstation3 is designed to grow with you to meet your ever-changing workload requirements. 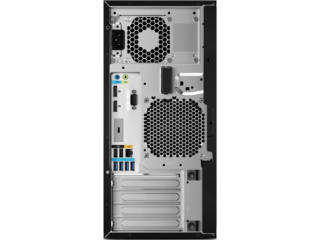 Work with large models and render complex 3D models in real time with up to NVIDIA Quadro® P5000 graphics options. Quickly access and store massive amounts of data and files with 4 storage bays and dual dedicated M.2 slots. 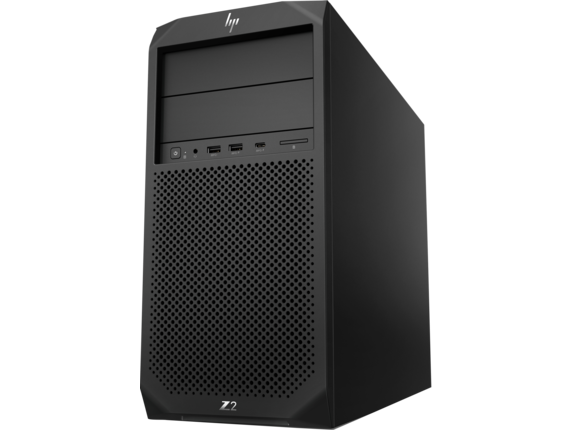 Explore the Z4, HP's best-selling performance workstation. Perfect for architects and product designers who need the highest resolution available. World's most powerful entry workstation1. Intel, the Intel logo, Core and Xeon are trademarks or registered trademarks of Intel Corporation or its subsidiaries in the United States and other countries. NVIDIA and Quadro are trademarks and/or registered trademarks of NVIDIA Corporation in the U.S. and other countries. Linux® is the registered trademark of Linus Torvalds in the U.S. and other countries. 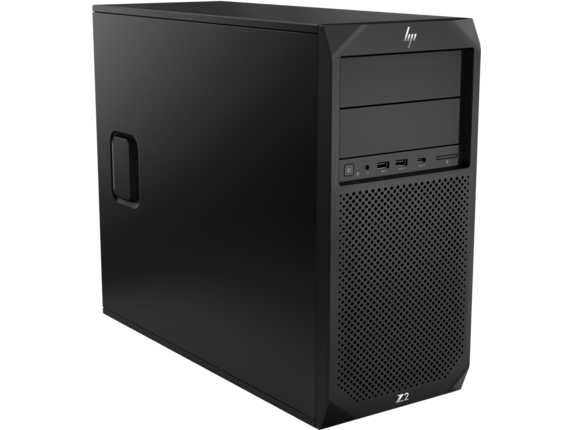 Based on HP's internal analysis of ISV-certified small form factor workstations as of July 2018, and power based on maximum processor, graphics, memory. 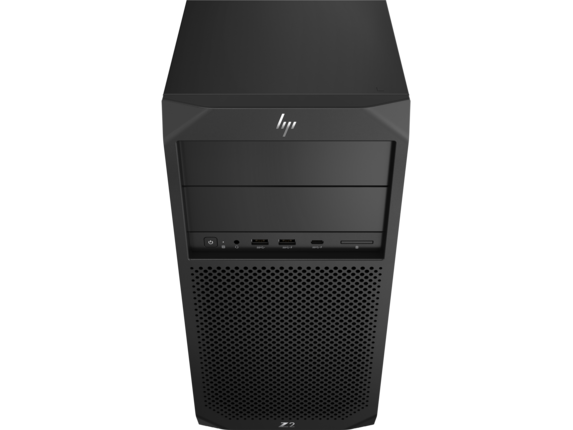 Based on HP's internal analysis of ISV Certified entry Tower Workstations with C236 and C246 chipsets. Most expandable based on number of bays, PCIe slots, total ports, supported power supply, and supported 3D graphics cards as of July 2018. 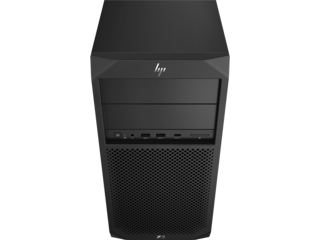 HP Sure Run is available on HP Elite and HP Workstation products equipped with 8th generation Intel®; or AMD® processors.